Today, I have the distinct honor of having Pastor James Levesque on our show. I will let him fill you in on his background…but we connected through a FaceBook post I sent out, asking if anyone needed any help in establishing a podcast. 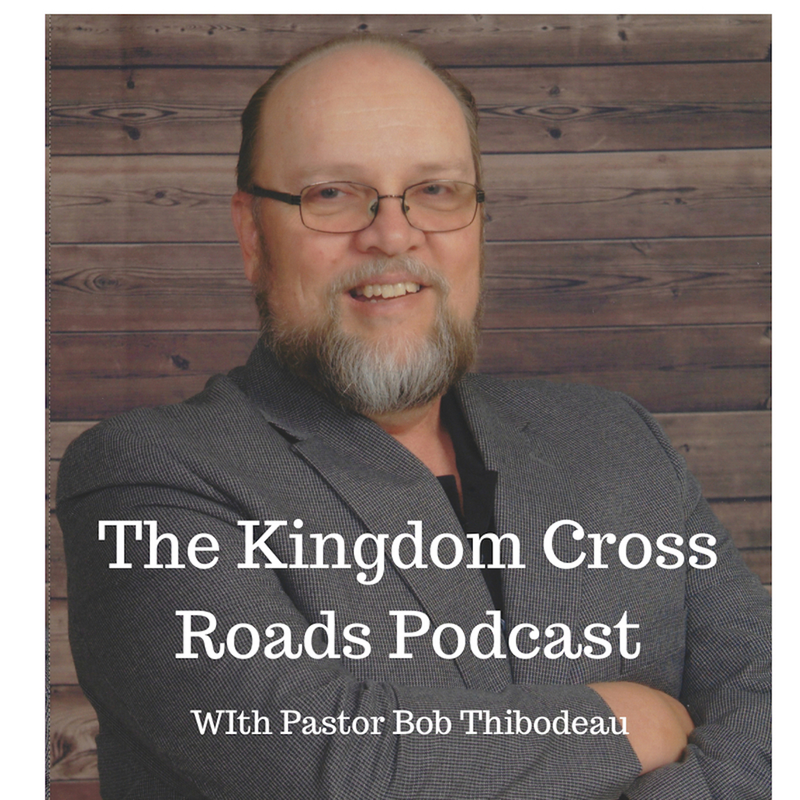 Pastor Levesque asked a couple of questions as he was preparing to launch his podcast, “Engaging Heaven Today.” That podcast is now one of the highest rated Christian podcasts on iTunes…Pastor – congratulations on that and welcome to the broadcast! Tell us, who is James Levesque – your background, how you came to Christ and how you were called to start your church? Now, I can’t but help to think that I had some small part in helping you on your podcast…so should I claim to be “associate producer” or something? I’m just kidding…LOL. Really, tell us about your podcast…folks, I am telling you – when you listen, it is an upbeat, energetic podcast. You need to listen to this podcast every morning before you leave for work! It will FIRE YOU UP for the entire day! Tell us about your podcast, pastor! Your podcast – and congratulations on going over 100 episodes! 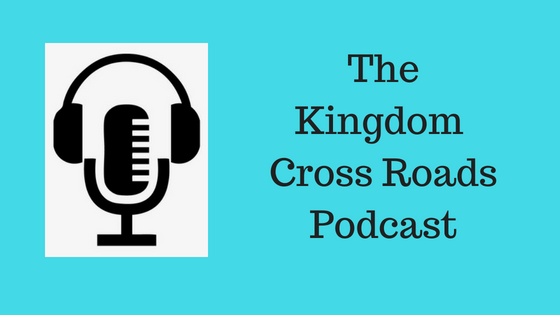 Most podcasters stop after about 15 or 20 episodes, the statistics say…you are now over 110 episodes (as of this date of this recording) and you are one of the fastest growing Christian podcasts…how did you promote your podcast? What are all the media outlets your podcast is on? Your church, is in two locations, West Haven and New London, correct? If someone wanted to reach out to you, to ask a question or perhaps invite you to come and speak at their church or a group meeting, how can they contact you?